What Is the Simscape Language? 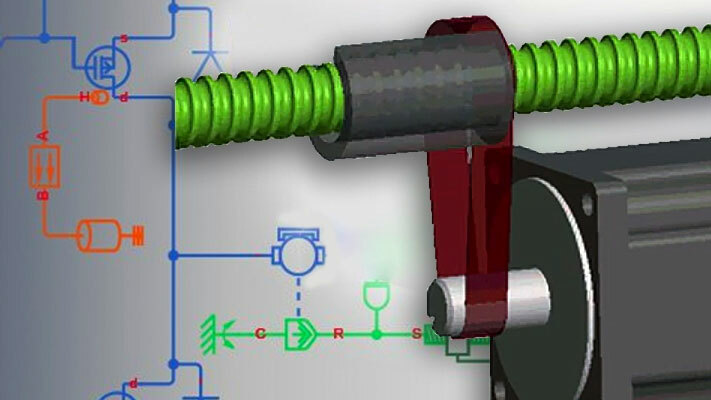 The Simscape language makes modeling physical systems easier and more intuitive. It lets you define custom components as textual files, complete with parameterization, physical connections, and equations represented as acausal implicit differential algebraic equations (DAEs). The components you create can reuse the physical domain definitions provided with Simscape to ensure that your components are compatible with the standard Simscape components. You can also add your own physical domains. You can automatically build and manage block libraries of your Simscape components, enabling you to share these models across your organization.